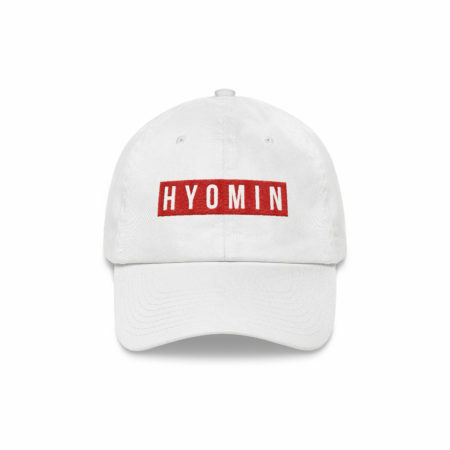 A cool dad hat that simply shows of T-ara's logo in a trendy and stylish fashion. 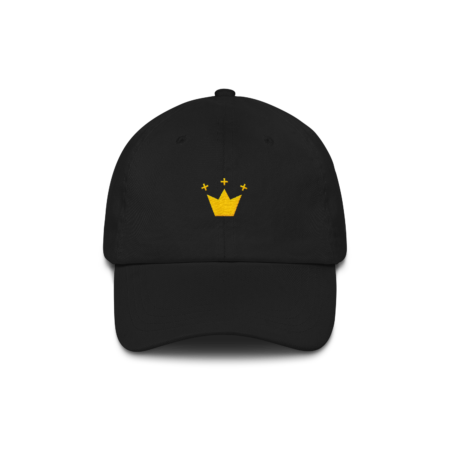 A simple and stylish snapback to show off your love for T-ara. Hyomin's name following the style of her solo track MANGO. 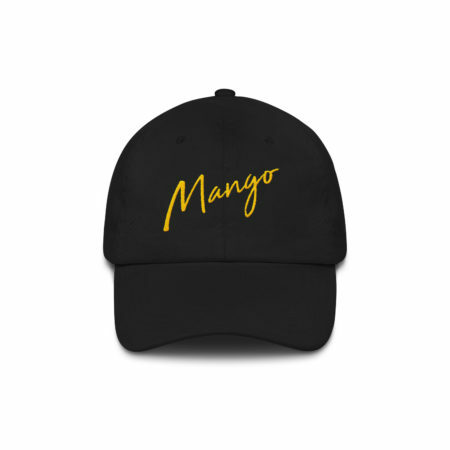 A stylish dad hat to show off your love for Hyomin's MANGO.